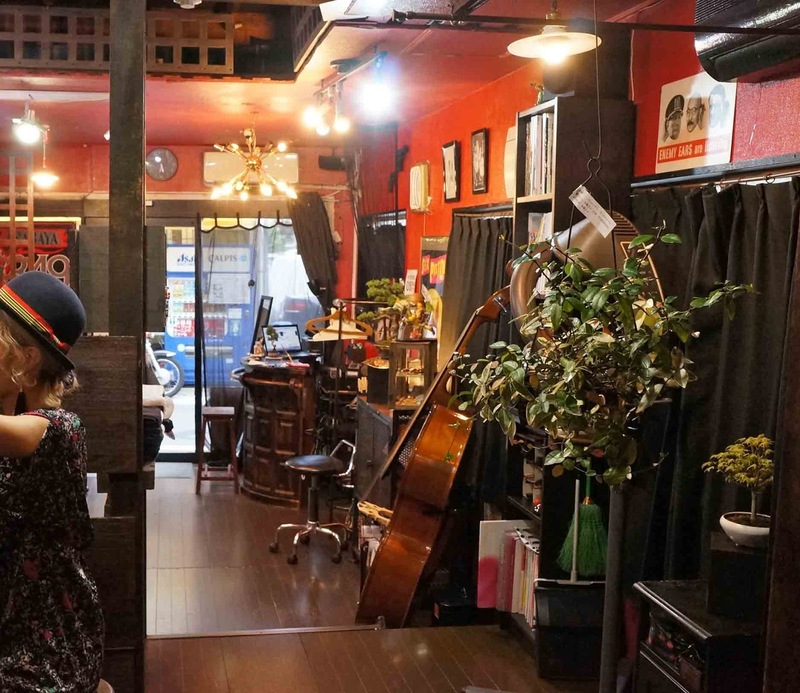 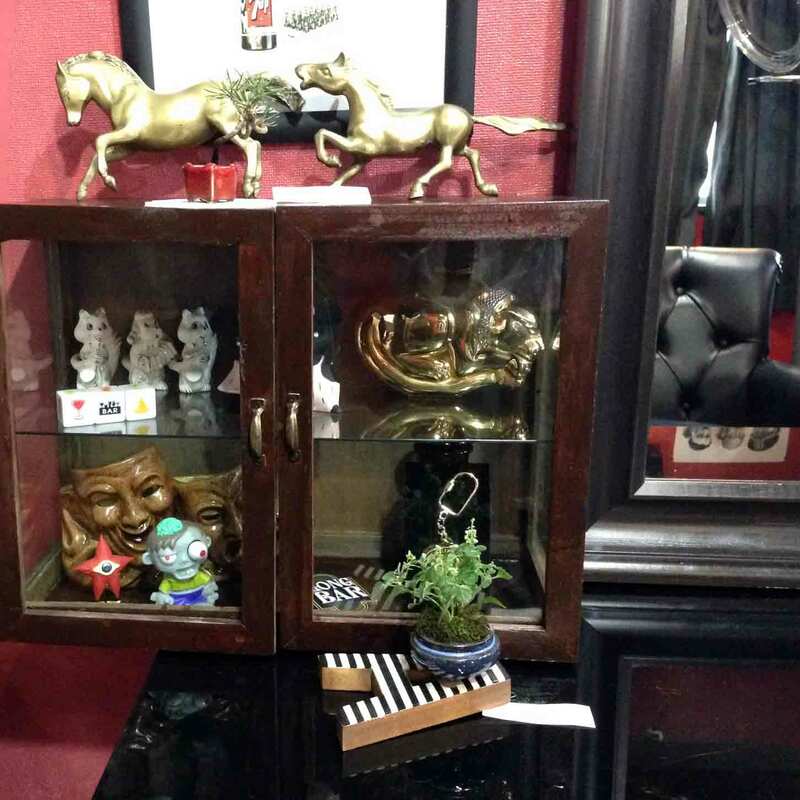 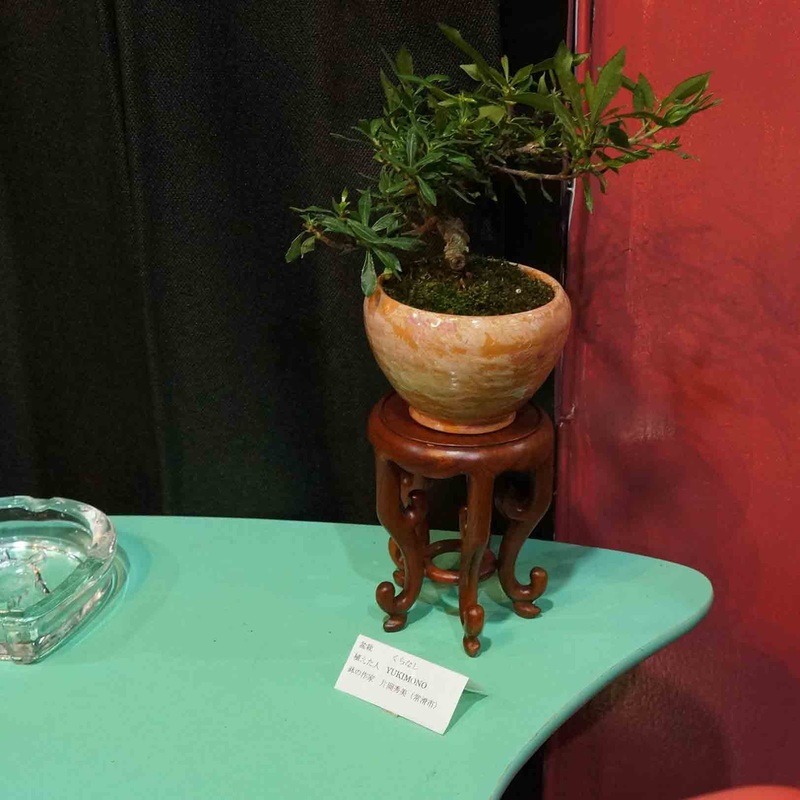 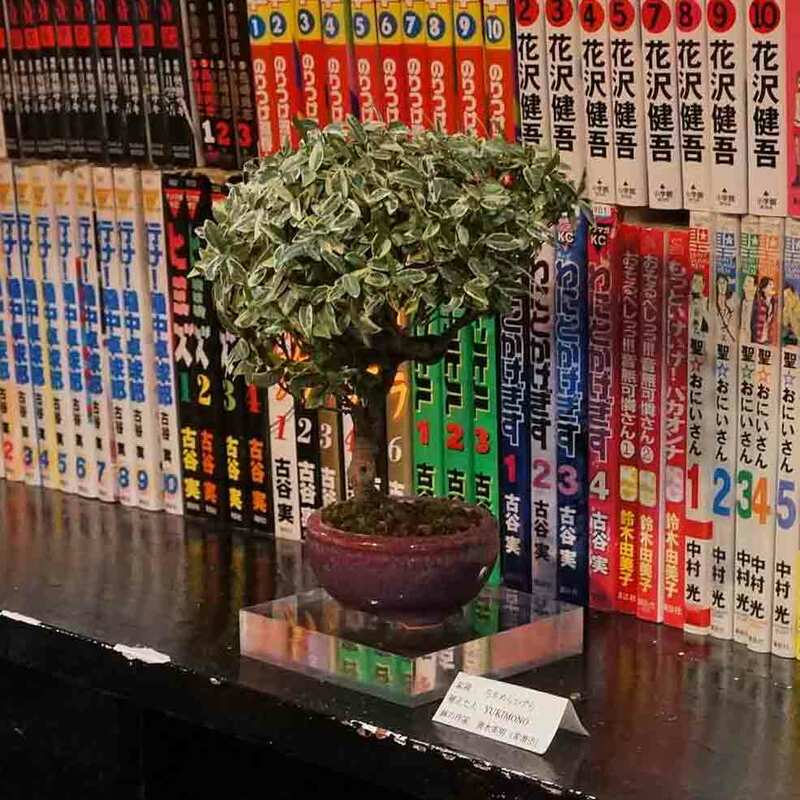 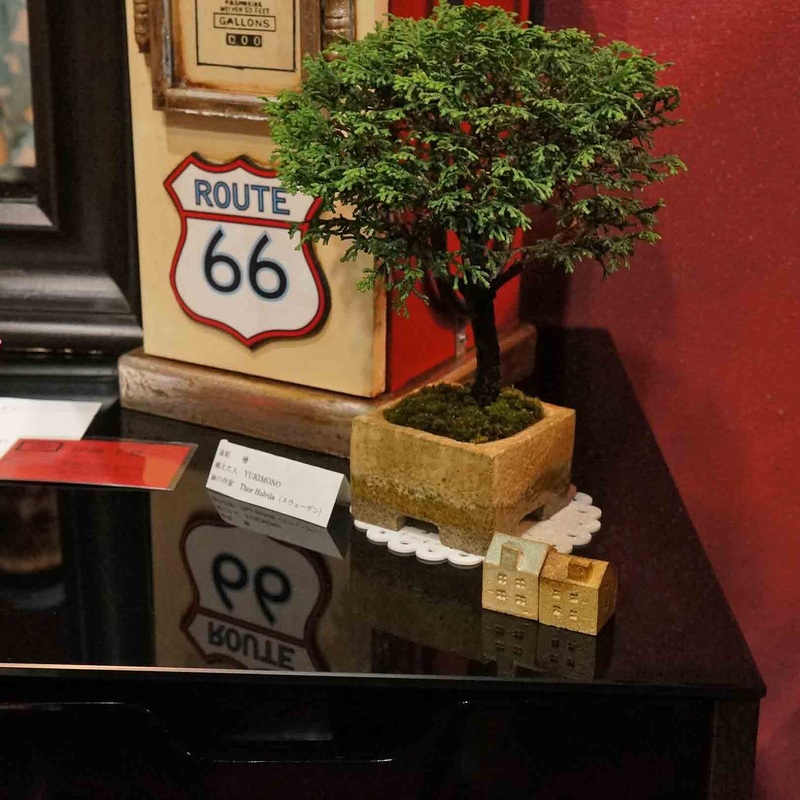 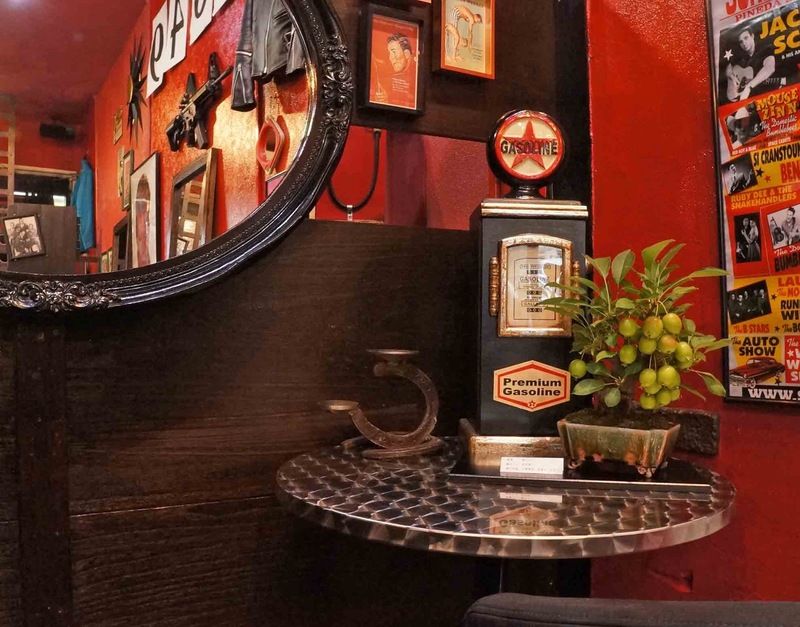 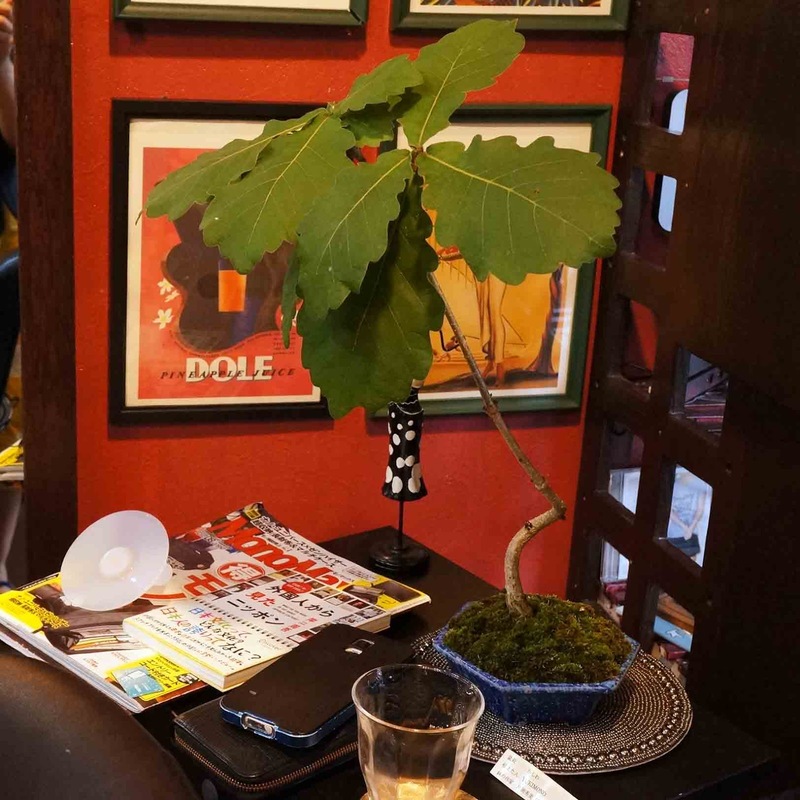 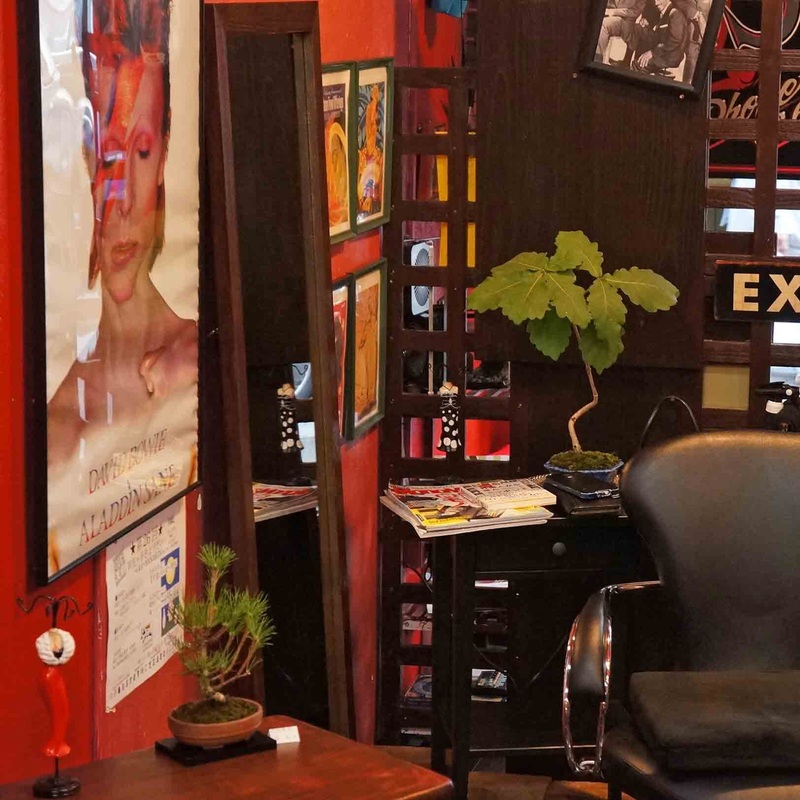 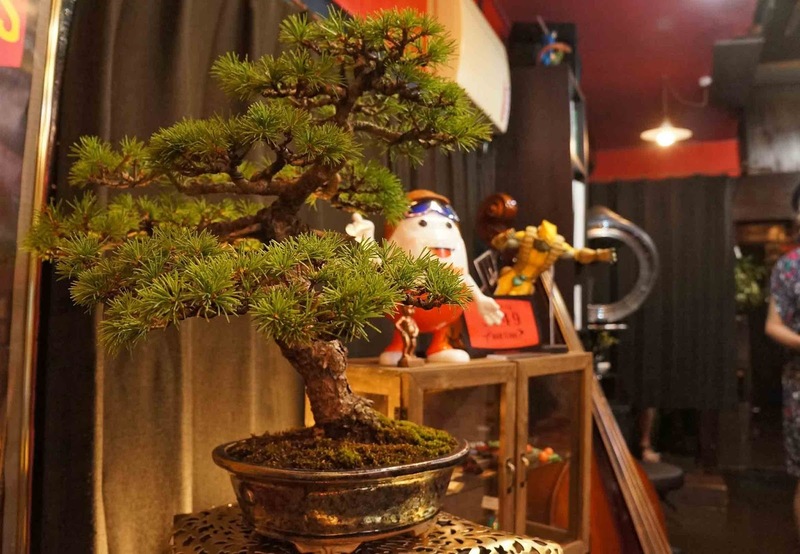 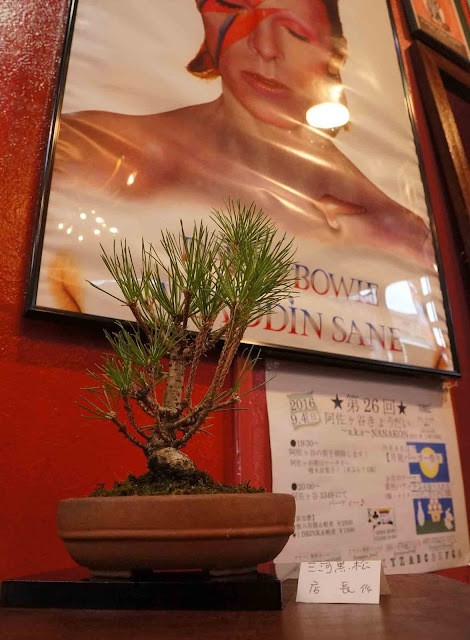 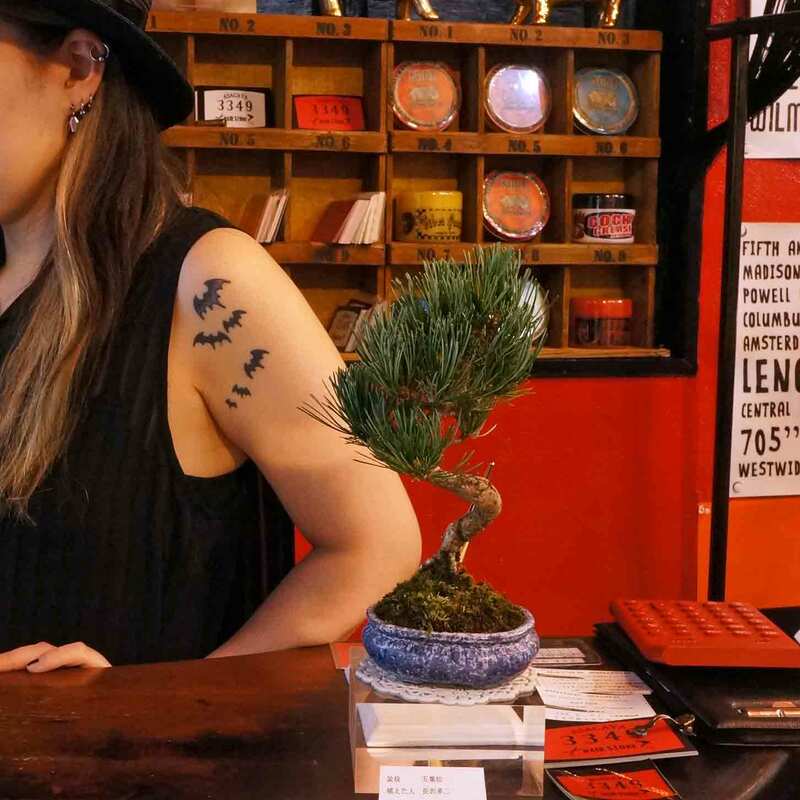 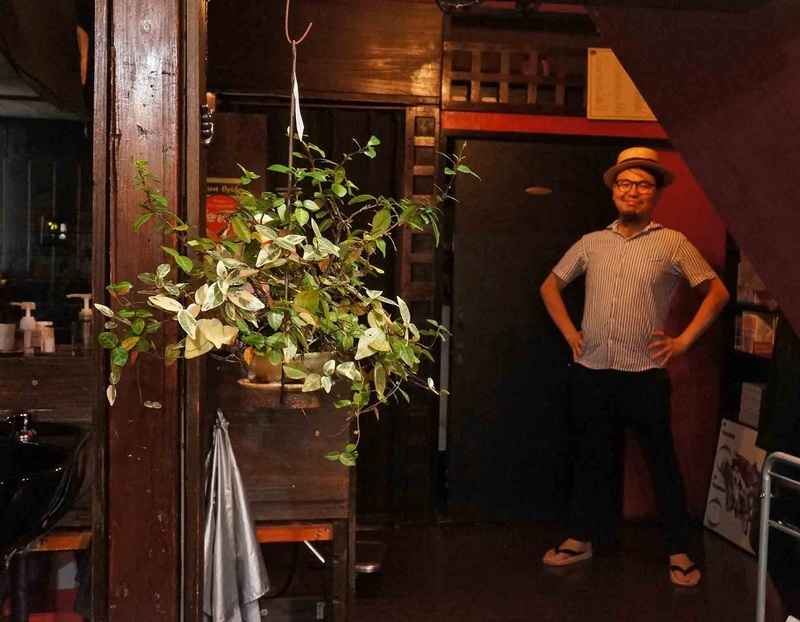 As I wrote my last blog post, “decorating a hair salon with Bonsai”was done last Saturday and Sunday. These are the pictures. 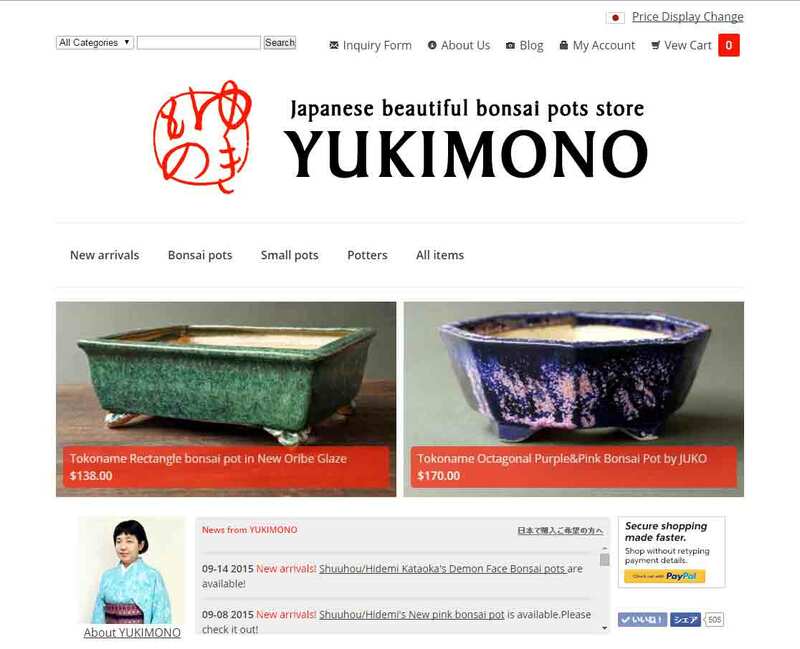 Thank you for viewing YUKIMONO blog post!